What Makes Charles Geller Uniquely Qualified To Treat You? Charles Geller has over 30 years of experience working with individuals and families who are going through the practical and emotional challenges of relationship and family changes. 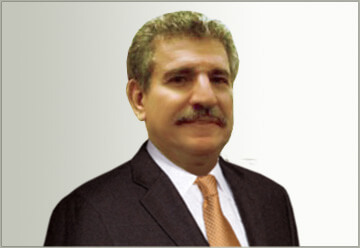 He is known for his creative and effective approaches to resolving conflict. Since 2006, Charles has mediated in excess of 2800 cases. He administered and supervised a statewide network of Certified Mediators throughout Florida until 2014. 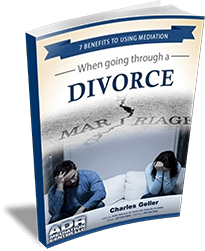 And for the past several years he has been teaching seminars for mediators to learn how to best address the needs and concerns of couples wanting to divorce without attorneys.